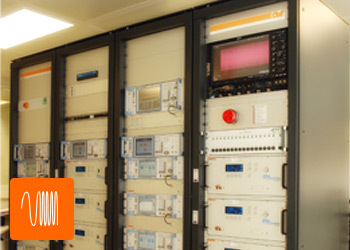 Our range of instrumentation and system solutions range from low cost pre-compliance to fully compliant turn key EMC test facilities. We have a proven track record in providing out customers with the equipment needed to ensure their products comply. 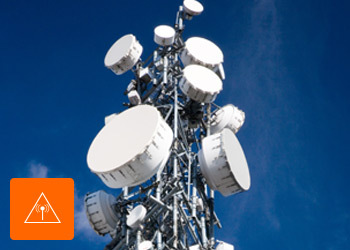 A broad range of instrumentation, accessories and components are available for such applications as; Wireless and Satellite Communications; EMC; medical and scientific research, defence and aerospace and radiation hazards monitoring. 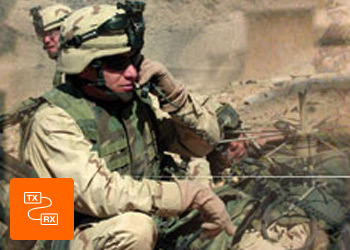 Power amplifiers for a wide range of radio and military communications applications covering frequencies from LF all the way into the SHF microwave bands. Handheld meters and probes for monitoring exposure levels of workers and the general public in such environments as: industrial (RF heating and welding systems), imaging and NMR, power plants, power lines, radio transmitters and mobile telecommunications base stations. 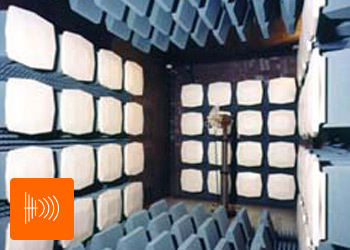 We supply a wide range of RF electromagnetic shielded enclosures, anechoic and reverberation chambers for a wide range of applications including: EMC; wireless; RF and microwave; automotive; medical; government/defense; health and safety; and industrial. From general purpose AC and DC power sources to high power DC Power Cycling Test Systems our equipment is used in many test and research applications including: renewable energy, photo-voltaic, hybrid and electric vehicle components and battery cycling. 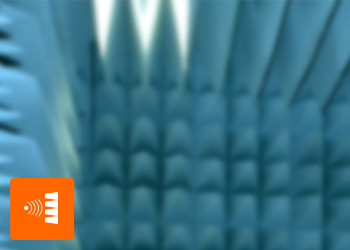 At AR Europe, we supply the most advanced and innovative power amplifiers, antennas, and modules for EMC testing, wireless, medical and industrial applications. But that's only half the story. We also provide the highest level of support. AR's trained engineers perform installations, verification & calibration services, technical support, repairs, maintenance, and more. That's critically important, because precision equipment demands precision care. From our service centers in the UK, France, Benelux and Germany, we make it easy to access the AR solutions you need. We're here to bring you the products & services that give you the competitive edge you need.